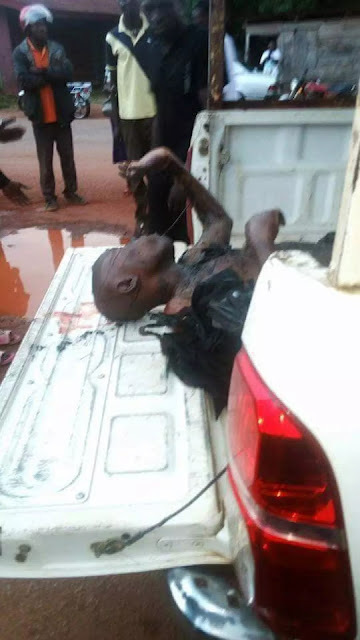 On Saturday, Four policemen met their untimely death at a checkpoint along Uzzebba road, Sabongidda Ora in Edo State. According to reports, the armed robbers already planned on how to go about the atteack, the assailants hid in the bush and waited till the officers resumed duty. 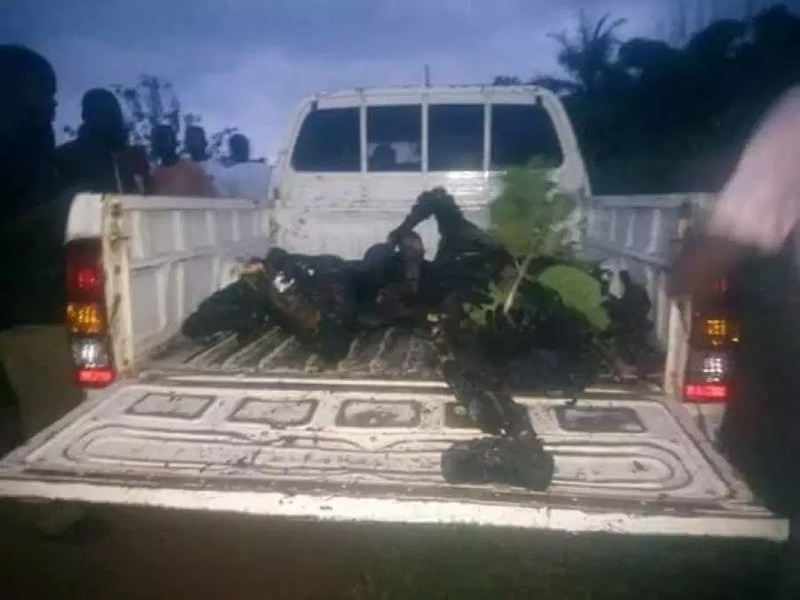 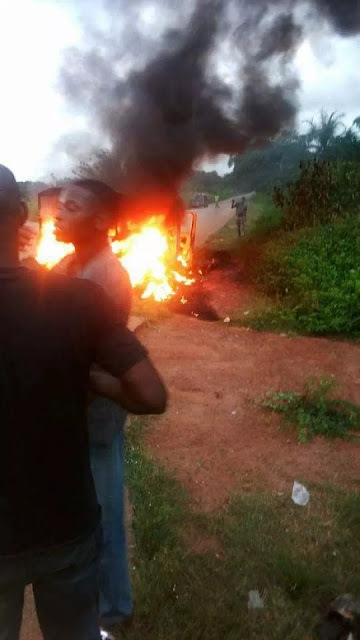 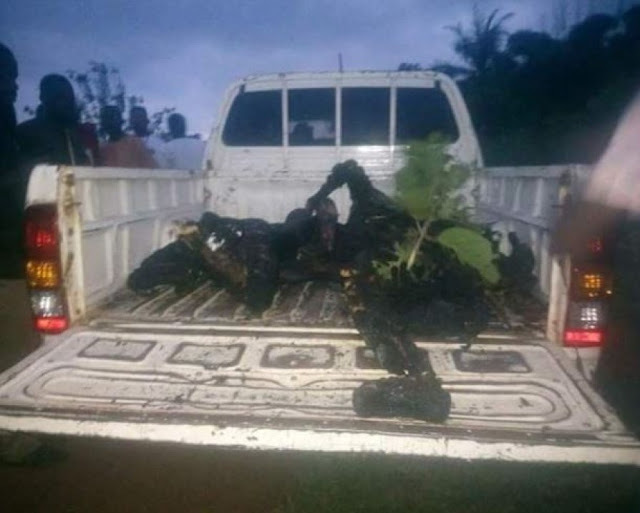 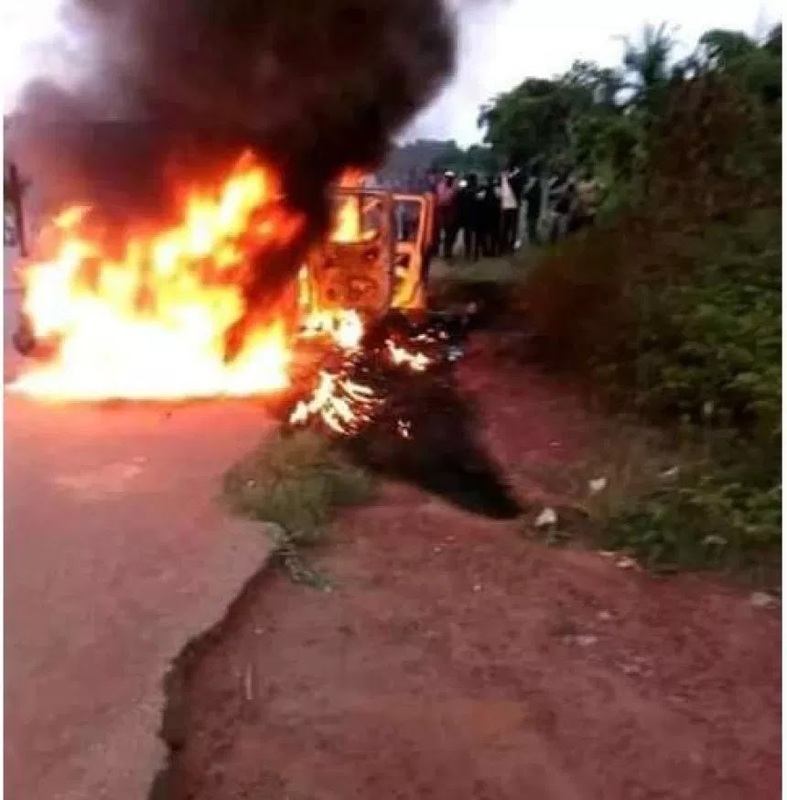 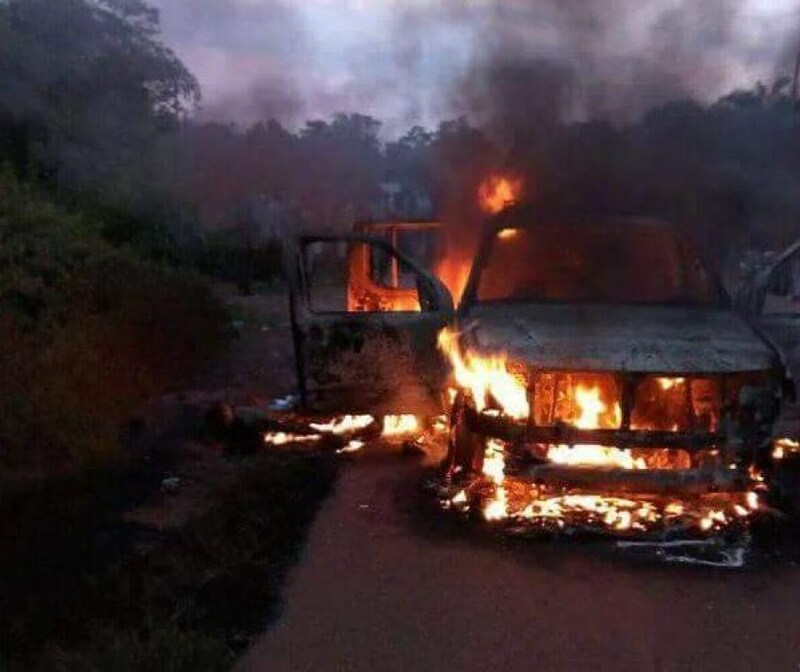 While the driver of the police van was trying to park, the robbers opened fire on them and later set them ablaze to confirm the death of the police men. The incident recorded two casualties which are identified as one Inspector S.E who was set to retire soon and one Sergeant Christian.